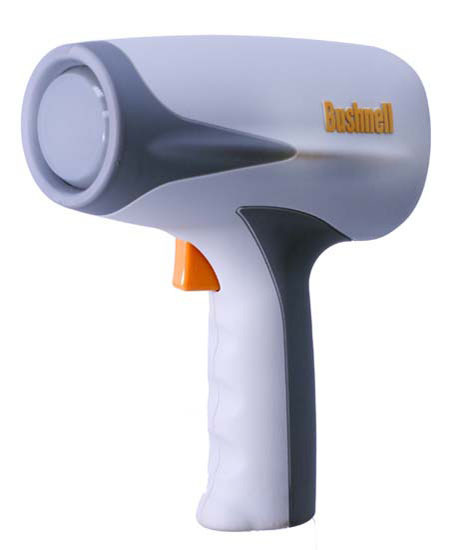 Рoduct of the world famous American company Bushnell. Radar is designed to measure the speed of small (and naturally large-sized) moving objects. 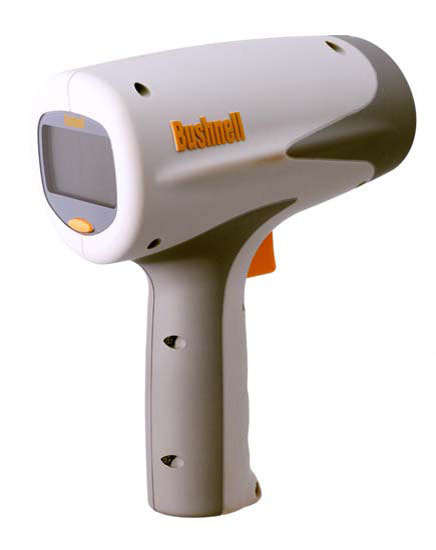 Ideal for measuring the speed of a model. On the water, the eco boat begins to be fixed by radar from about 35 meters. The measurement should be done only when the model is moving exactly on you or exactly from you. The speed of passing by model will be shown by radar wrong! Put the radar on the moving object as a pistol on the target, press the trigger. 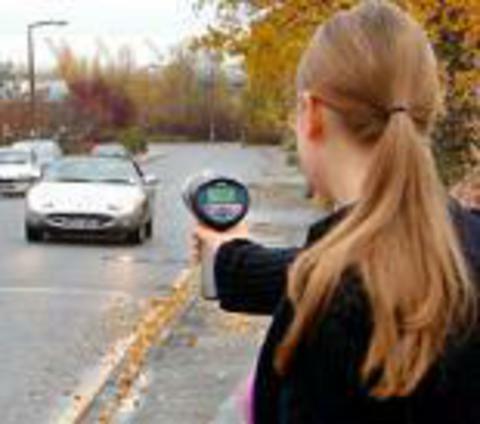 The radar performs measurement and after releasing you the trigger shows the highest speed recorded during the measurement. Technical parameters of the device: the range of the measured velocities for the object comparable to the dimensions of the ball for the big tennis: 16-177 km/h. The limiting distance from which the velocity of the object of such dimensions begins to be measured: about 40 meters. The range of measured velocities for a subject comparable to the vehicle dimensions: 16-322 km/h. The limiting distance with which the velocity of the object of such dimensions begins to be measured: 457 meters. in Miles: +/-1 mph. In kilometers +/-2 km/h. Dimensions of the device: 109 x 213 x 152 mm.